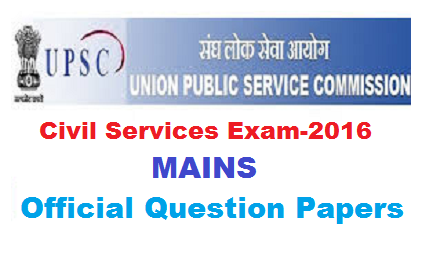 Paper‐II General Studies – I – [250 Marks] (Indian Heritage and Culture, History and Geography of the World and Society). Paper‐III General Studies –II – [250 Marks]. (Governance, Constitution, Polity, Social Justice and International relations). Paper‐IV General Studies –III – [250 Marks]. (Technology, Economic Development, Bio‐diversity, Environment, Security and Disaster Management). Paper‐V General Studies –IV – [250 Marks]. (Ethics, Integrity and Aptitude). Paper‐VI Optional Subject – Paper 1 – [250 Marks]. Paper‐VII Optional Subject – Paper 2 – [250 Marks].